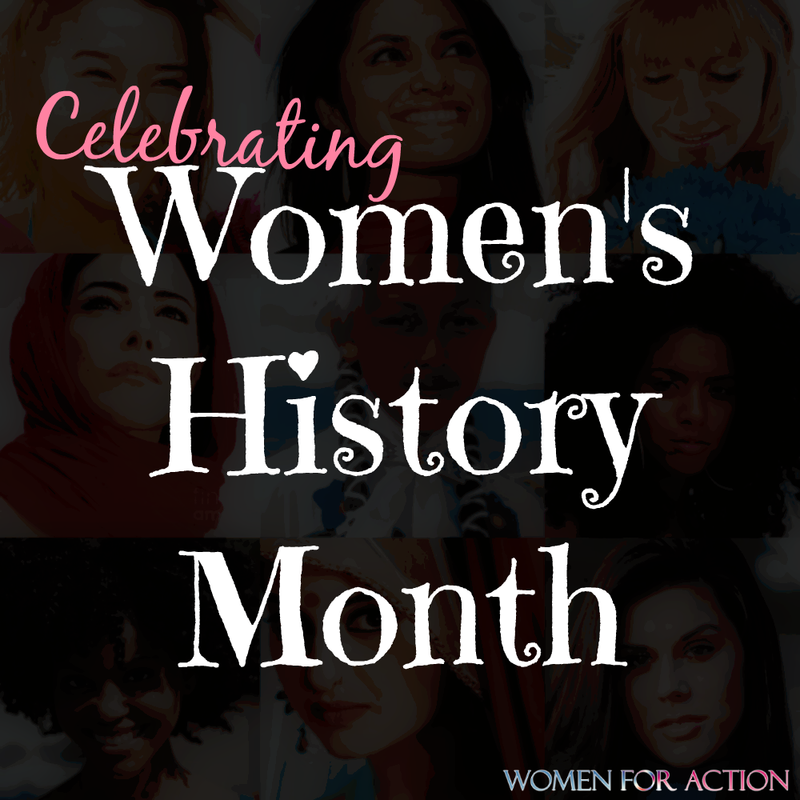 Happy ‪‎Women's History Month‬! 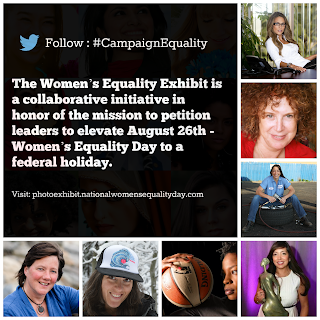 This month gives us an opportunity to highlight various issues surrounding women. Coming up, is an interview with the first and only woman NBA scout. We have a feature film in store for our members to remind our audiences of circumstances surrounding women in a different part of the world. We also plan to address different forms of gender-related violence and so much more. Stay tuned.